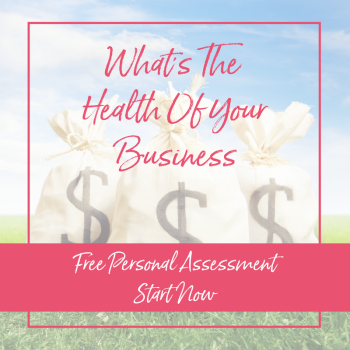 ​Are you running a business that needs more clients and income? Take this quiz to see where you should spend more of your time and resources to supercharge your business. ​Have you been dreaming of opening a fitness studio, but don't really know where to start. Get this free video to learn more about how to open your own studio without the franchise! ​My mastermind groups have been the SINGLE biggest contribution to my success. 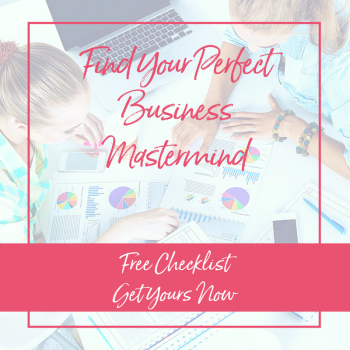 Learn the questions you should ask to get the MOST out of your potential mastermind experience! You constantly hear, “Do more, work harder, make more money.” I've earned six figures - and almost seven figures. Although hitting almost a million dollars is AWESOME on the ego - the expenses to run my business was killing me! I was WORKING MYSELF TO EXHAUSTION to pay for everyone and everything. From the outside, it looked like I had the world at my fingertips. On the inside, I was under a tremendous amount of stress! Ultimately, I’m an “achiever” by nature - and I was using my income as my scorecard (whether I got to keep it or not!) After a near breakdown, I decided it wasn’t the life I wanted to live! Today, I help women build businesses that they LOVE, that support their lifestyle, WITHOUT working 24/7! Click Here To Tune Into The Podcast !